Angie works hard to run her uncle’s events business while her cousin Candace takes the credit. 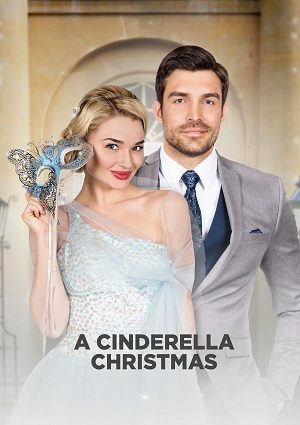 When Angie takes a night off to have fun at the Christmasquerade Ball, the mask and gown allow her to let loose, and she quickly catches the eye of Nicholas, a wealthy local bachelor. But Angie has to go before revealing her identity, leaving Nicholas searching for his mystery woman in this modern take on the classic fairytale.